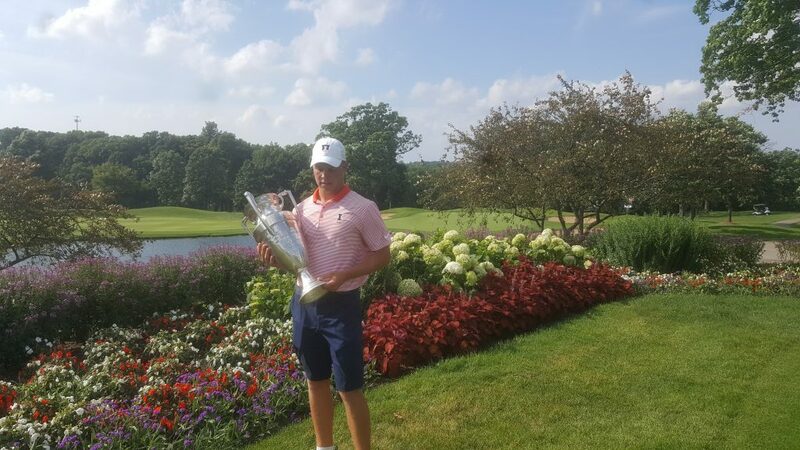 After two near-misses Northbrook’s Nick Hardy can finally savor at State Amateur title. No golfer in the 86-year history of the Illinois State Amateur came close to doing what Northbrook’s Nick Hardy did this week at St. Charles Country Club. A 64-65 finish during Thursday’s concluding double round enabled Hardy to post a 260 total for the event’s 72 holes. The tournament record had been 270 by Bob Zender at Kankakee Country Club in 1971. That was the last of Zender’s three titles, and he went on to become a regular on the PGA Tour. The best under-par score for a champion had been 13-under by Jerry Haas in 1984 at Mt. Hawley, in Peoria. Hardy was a shocking 28 under. Only the margin of victory recorded eluded the University of Illinois junior-to-be. Rob Grube won by 11 shots at Edgewood Valley in LaGrange in 2006. Hardy was 10 better than runner-up Tee-K Kelly of Wheaton. Hardy lost the 2014 title to Ray Knoll, a University of Iowa golfer from Naperville, in a playoff at Cantigny, in Wheaton. Last year Hardy was one shot out of a playoff at Panther Creek, in Springfield. Kelly won that one and had hoped to claim his third State Am in four years at St. Charles. Only Zender and another PGA Tour veteran, D.A. 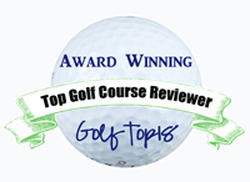 Points, had three wins in the State Am after it went to a stroke play format in 1963. Kelly, who concluded his collegiate career at Ohio State in June, had hoped to join Zender and Points. In the end a 71 on Tuesday killed his chances, but he was pleased with his 66-65-68 showing after that on the 6,926-yard par-72 layout. Kelly finished what is likely his last State Am in style. He put an 8-iron second shot from 179 yards to two feet on the par-5 finishing hole and rolled in the eagle putt to finish solo second. Moments later Hardy had a 20-footer for eagle to match Grube’s record for margin of victory, but his putt lipped out. The low scoring wasn’t just by Hardy and Kelly. Twenty-one of the 37 finalists finished under par for the 72 holes in one of the lowest-scoring State Ams ever. 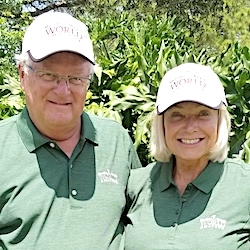 Hardy and Kelly will be back in St. Charles next week for the Illinois Open and they’ll also be in the field for the Western Amateur, to be played Aug. 1-6 at Knollwood, in Lake Forest. The Illinois Open will be played at two St. Charles clubs, Royal Fox and Royal Hawk, from Monday through Wednesday.